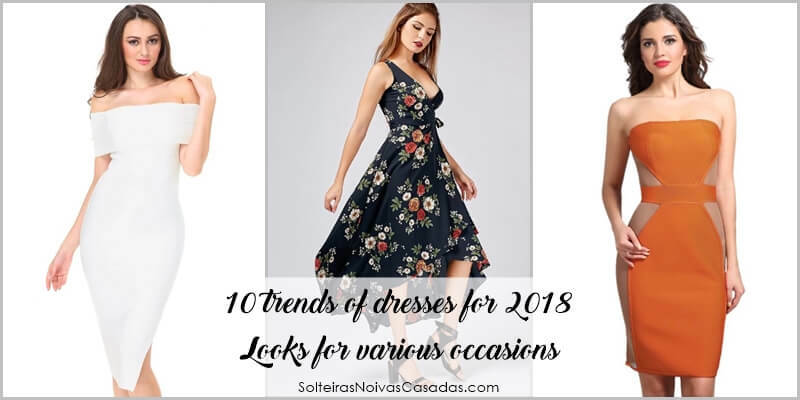 Let's check out 10 trends of dresses for 2018? Are looks for several occasions gathered in the post, Girls! Are you getting married in civil? Will you photograph or Save the date? Are you going out to dance in that must ballada? Were you invited to a romantic dinner? Are you going out for a walk? Anyway, in the post you will see 10 trends of dresses for 2018 according to the trends of the moment. Dress is a must have in every woman's wardrobe. It is a piece that can never miss due to its versatility in composing looks that combine with almost every occasion. So check out the post and see what fashion trends you can not miss in your closet in 2018! 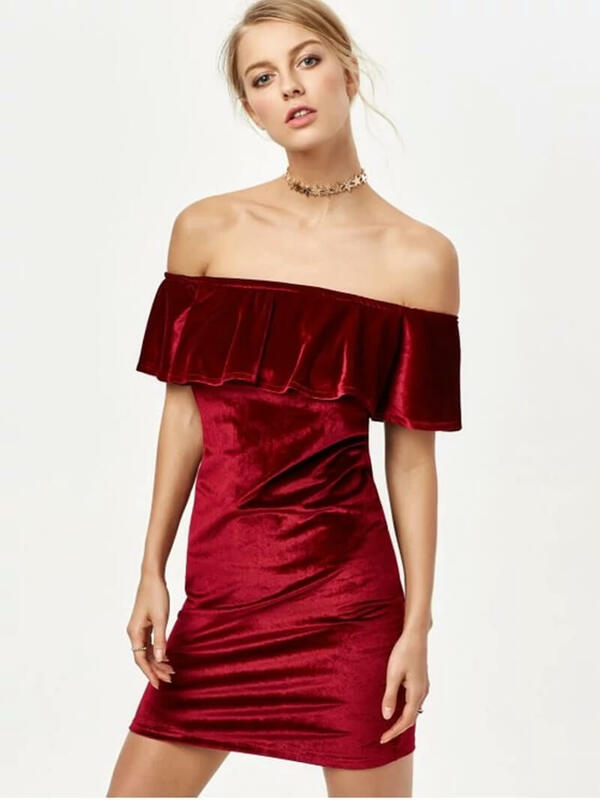 As always, the Zaful store brings a plethora of dress trends to 2018. Dressing well is not such a big challenge when we are prepared for several occasions. We do not even need to waste money. At Zaful, you find affordable prices that fit in your pocket and quality dresses. So I decided to put together a wishlist based on the dresses that will trend in 2018. Maybe the term "bodycon" is not known by you, but surely you have seen or even used a bodycon dress in life. 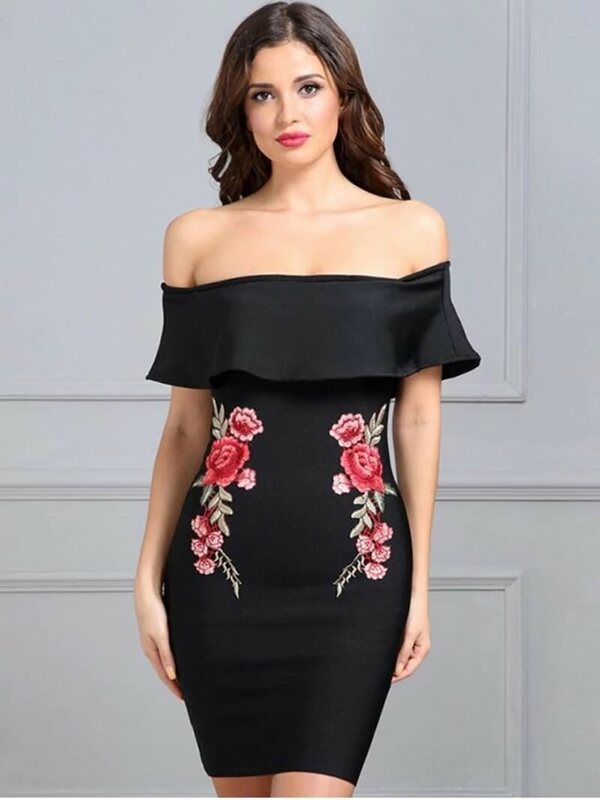 The bodycon dresses are those whose model is very fair and values ​​the feminine body emphasizing every inch, leaving their curves in evidence and giving that sensual air without being vulgar. And outside the bodycon model, the shoulders off are a trend that has come to stay! So, the models I chose for the post, are bodycon dresses with shoulder-to-shoulder neckline. The mullet dresses come back with everything in fashion 2018. The "mullet" is that model in which the skirt in the front is shorter and the back longer. The mullet dress can be worn by all women! Oh, and the floral remains the fashion trend in 2018, okay? 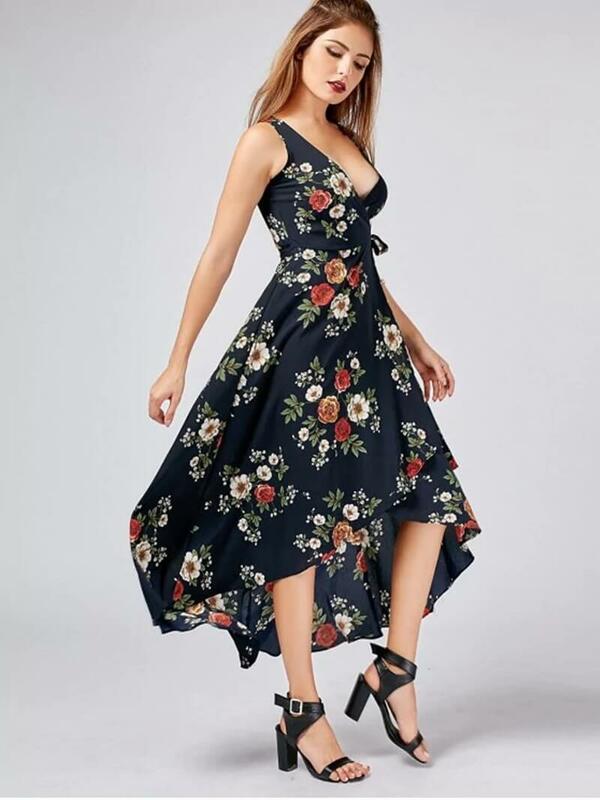 Click and see more mullet dresses on Zaful's website. The mermaid style dress is that model that is just to the body but that on the underside of the dress makes an evasion, that is, the bar is looser. For more models of mermaid dress by Zaful, click here. Transparencies arrive with everything in 2018 to create sensual or relaxed looks. And, as always, all women can make use of dresses with transparent details without problems! Here you can see more see through dress for you. So, Girls, what do you think about my selection of Zaful dresses? Were you already inside these 10 dress trends for 2018?